Save on your monthly delivery of children’s books with this The Story Box coupon! 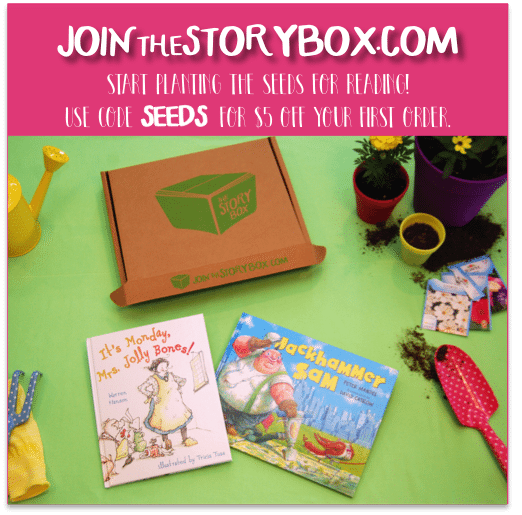 For a limited time, save $5 off your 1st The Story Box when you use The Story Box coupon code SEEDS at checkout. Each month, you’ll receive 2 children’s books and a guide for parents, to start planting the seeds for reading with your child. 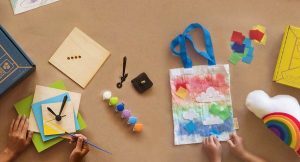 Save $5 Off your 1st The Story Box today! 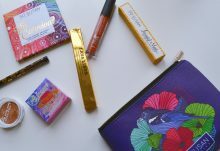 Join now and use code SEEDS at checkout. This offer can only be used redeemed once per customer. Cannot be combined with other offers. 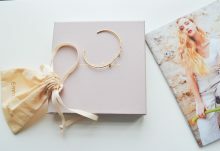 How would you rate The Story Box ?